When Margaret Mead died in 1978 she was probably one of American anthropology's most popular and public figures. This filmed portrait interweaves her personal history and intellectual contributions, based on interviews held shortly before her death, on old family and field photographs, and on conversations with a variety of her friends, family, and former students. Born in 1901 in Philadelphia, Mead was first drawn to anthropology as a student at Barnard, where she was influenced by Franz Boas and Ruth Benedict. 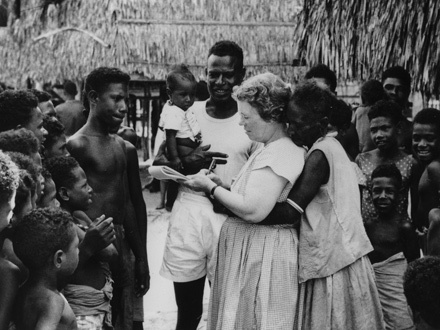 In 1925 she undertook her first field trip to Samoa ("I went to Samoa because my professor said I had to go somewhere where there was a boat every three weeks,") where she investigated the nature of adolescence in a Pacific society. This was the first of five field trips to eight different societies, from Bali to New Guinea, that she made in a span of fourteen years. With anthropologist Gregory Bateson, her third husband, she experimented with the use of still photography and film on Bali, in one of the first serious attempts to explore visual anthropology in the field. A now classic film, Trance and Dance in Bali, originated from this research. Finally, this film traces her growing involvement in applied anthropology and problems of contemporary American life, particularly her concern about the atomic bomb, representing civilization's self-destructive capacity in a changed world. About Odyssey series In an attempt to cut the often esoteric ice of anthropology, PBS released in 1980 the first season of ODYSSEY, a newly-created series of anthropological documentaries, with a second season in 1981. The entire series was produced by Public Broadcasting Associates of Boston, with major funding by the National Endowment for the Humanities. 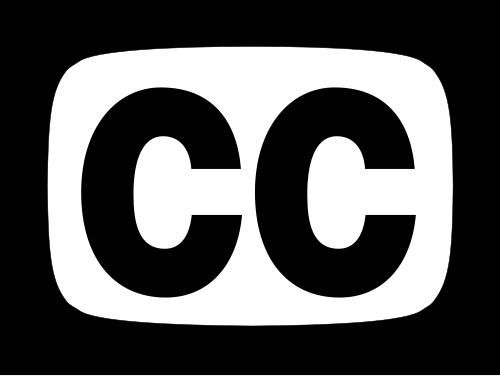 Additional funding was provided by the Corporation for Public Broadcasting and Polaroid. Michael Ambrosino is the Executive Producer of the series.